Potash is a mined material that contains potassium in a water-soluble form, which makes it a very important fertilizing agent for food crops. When one of the world’s largest potash producers expanded operations at a Saskatchewan mine to meet rising international demand, facility managers found themselves in need of more power. Trinity Power answered the call, with equipment and a rental agreement that helped boost the mine’s electricity supplies. 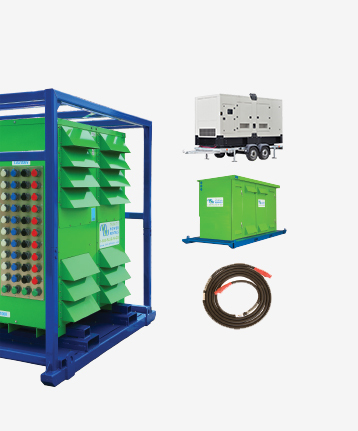 In addition to its expertise with short-term, emergency power rentals, Trinity also can fill long-term rental needs, which is exactly what this customer required. 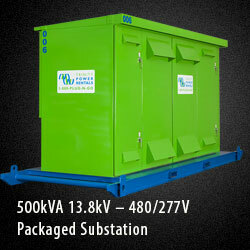 The company needed a complete unit substation, to step supplied power down from 13.8kV to 480V. Trinity’s expert staff easily handled these custom requirements. This unusual power demand was related to the power-supply needs of the mine’s friction winch – a large, specialized piece of equipment used in challenging rope-change operations. Renting saved this customer a big, upfront investment. Producing commodities like potash for the international market requires flexibility, which is an advantage a long-term rental agreement can offer. 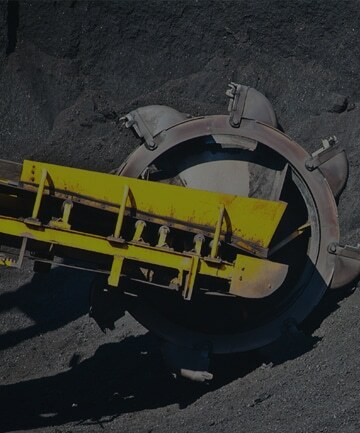 And by choosing Trinity Power, mine operators got a partner – not just a vendor – willing to go an extra mile to ensure equipment runs as needed from the day it’s installed until it’s no longer required on site. A 2MVA Trinity Power Rentals substation is on-site at the $400 million Tilbury LNG Expansion project.